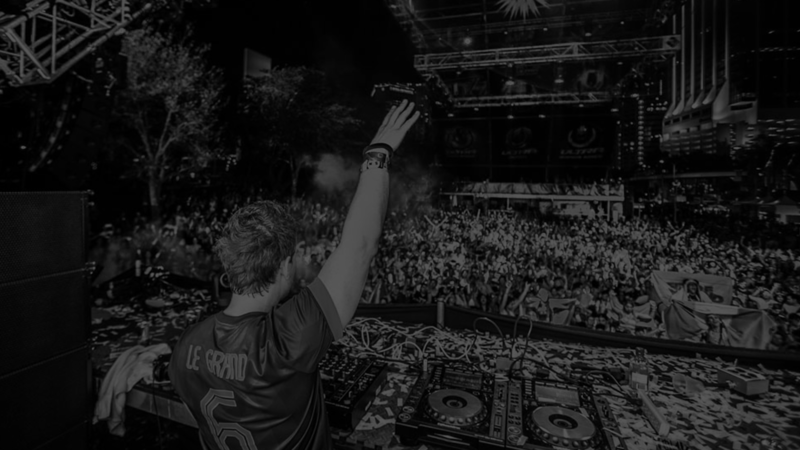 Don't Give Up has not only been the soundtrack to Fedde Le Grand's Ultra Music Festival 2014 experience, but its infectious sounds have pretty much gotten inseparable to Ultra in whole. Ever since the stunning aftermovie to Ultra Music Festival's 15th edition the track became stuck in the consciousness of its 5-million plus viewers worldwide. Finally the agonized wait was over when Don't Give Up got it's official release right before the kick-off of Ultra 2014. Check out how the record came about and what Fedde had in mind when making it in this stunning 2014 Ultra Music Festival after movie, also including Robotic which just saw it's Beatport release and Take Me Home coming up April 13th!! !